This is a really simple first course that I often make for New Year’s Eve. Halve and pit avocados. Sprinkle with lemon juice. In bowl, mix shrimp, 2 tsp. lemon juice, Miracle Whip, salt and lemon pepper. 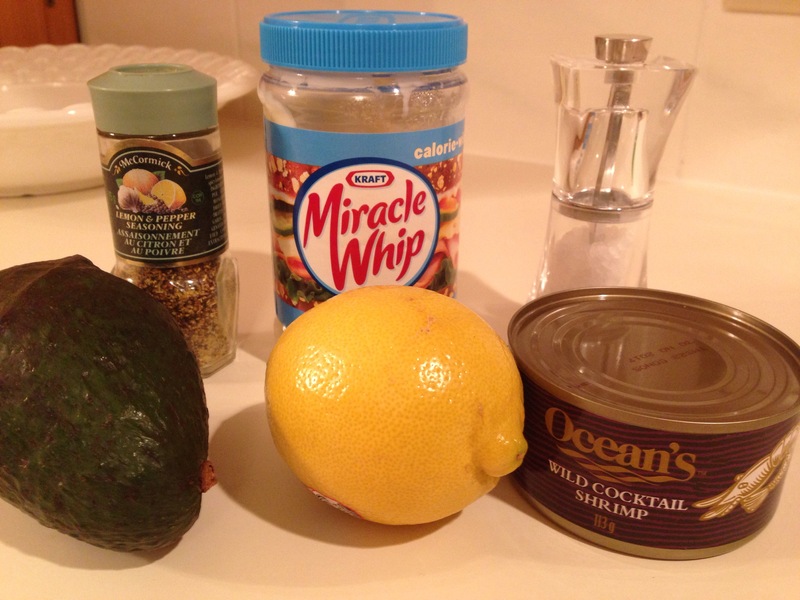 (I prefer the taste of Miracle Whip over mayonnaise in this recipe as it has more tang). 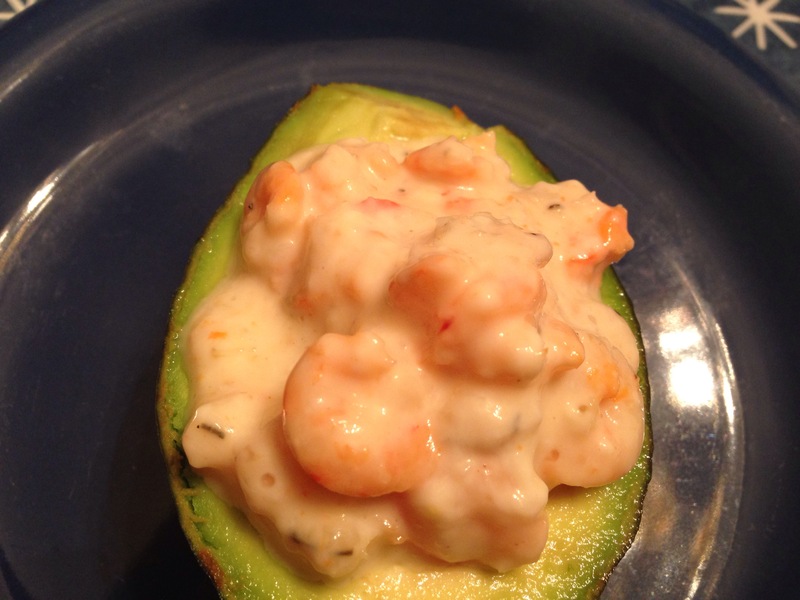 Spoon into avocadoes and serve.